Check out the 3D Tour & photos of this beautiful home, or better yet, make an appointment to see it today. 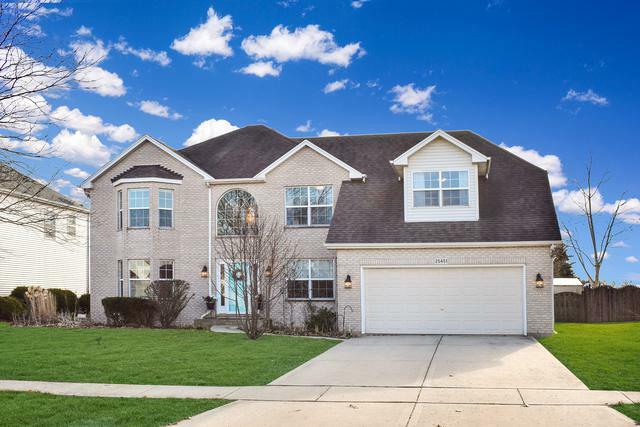 Located on lot with breathtaking views of the 38 acre park, complete with scenic pond, walking path, dog park, and playground with basketball court! 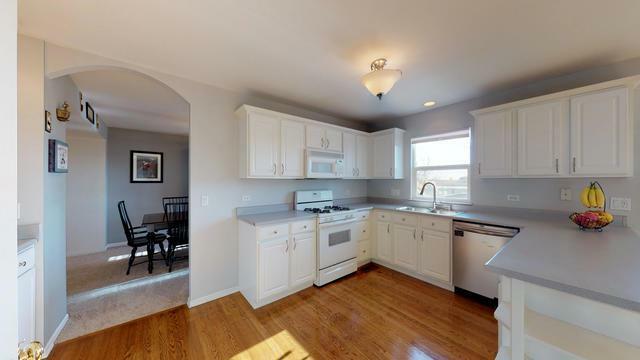 This light & bright home has new carpet and has been recently painted. 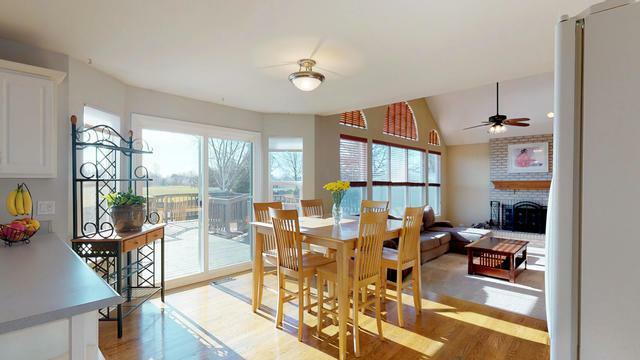 Open family room with brick fireplace and boasts a wall of windows. 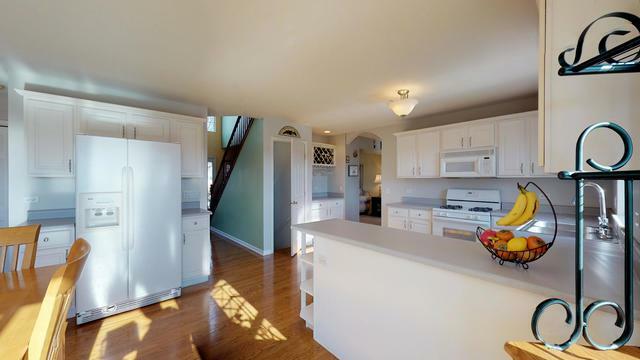 Spacious eat-in kitchen with white cabinets and hard wood floors. Living room and dining room, 1st floor den. Huge master suite features master bath with separate shower and bath tub. Finished basement with recreation area, barn doors opening to storage and workshop area. Possible 5th bedroom. Fenced in yard with deck and gorgeous gardens! New sliding glass door. Conveniently located near schools, parks, shopping, & dining.